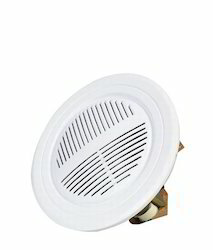 LBD0606-6W The Compact Ceiling Loudspeaker is an economic flush-mounting ceiling loudspeaker for general purpose applications. It is a full range loudspeaker for speech and music reproduction in shops, department stores, schools, offices, sports halls, hotels and restaurants. 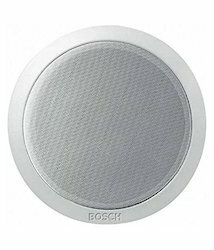 Looking for PA Systems ?